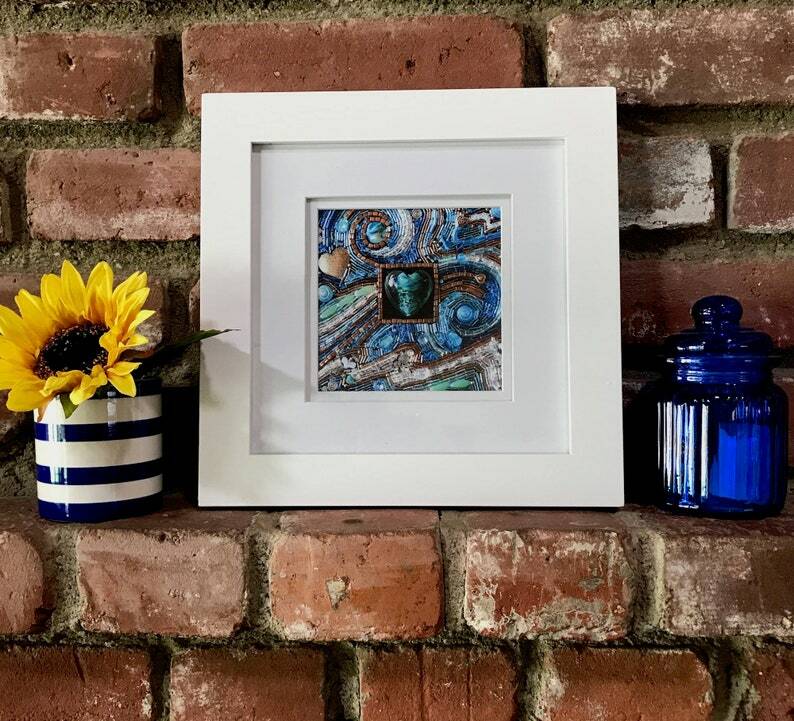 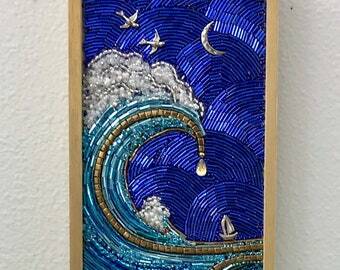 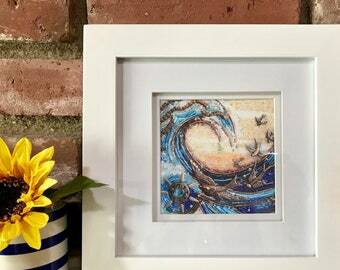 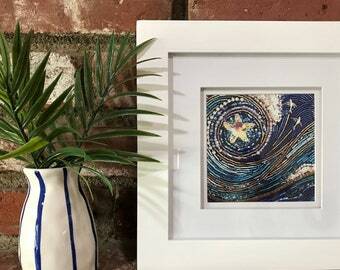 "Ocean Heart" fine art print of a Diana Maus original beaded mosaic. 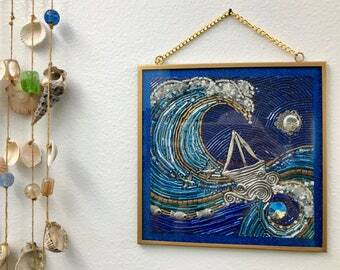 An homage to my hometown, Pacific Beach California, and to the mother of my soul, the awesome Pacific Ocean. 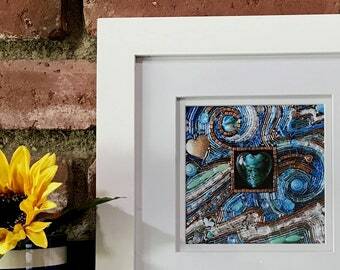 Emerald green was my mother's favorite color so I chose a green heart. 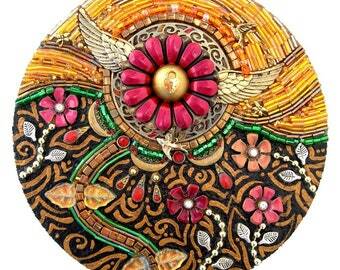 Mother love, you know?